Do you have visitors, but are struggling to generate online leads and sales? Many companies have trouble converting traffic. Partner with a digital agency that focuses on improving your website’s conversion rates! The goal of almost any digital marketing campaign is to generate conversions. The quickest way to accomplish that goal is to work with experts that have proven to increase the conversion rates of websites. Higher Conversion Rates = Higher ROI. You are likely paying for traffic one way or another so the better your conversion rate the better your return on your investment. More Cost Effective Than Getting More Traffic. Instead of simply buying more traffic, why not make your current traffic perform better? Improves User Experience. By optimizing for the user, you are helping them achieve their goal more easily, thus their experience with your website is improved. If the experience your prospects have after they click isn’t relevant, isn’t optimized, isn’t converting, then all the effort and investment was wasted. We understand that success in search doesn’t end with the click. Strategize. The first step is understanding your business goals and determining how you’ll measure success. Analyze. Before we can create experiments, we must understand how your current website traffic interacts and performs. Experiment. Instead of guessing on what to test, we use the previous steps to customize concepts that the data tells us will likely improve your websites conversion funnel. Review. 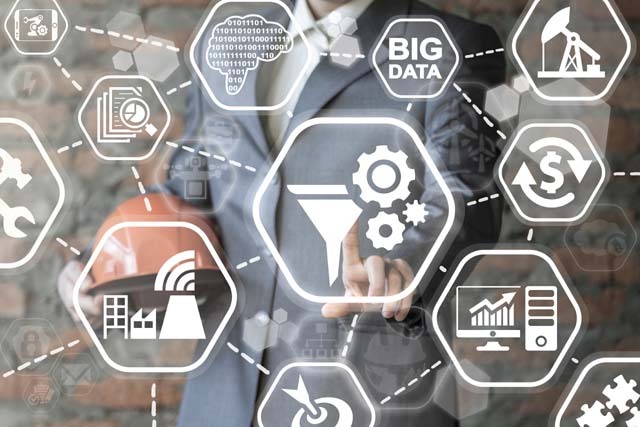 After we receive enough statistically relevant data, we review the results to determine if our experiment was successful and if not what did we learn from it to test future iterations. A/B Testing. Where we compare two versions of a page to see which one outperforms the other. Heat mapping. We can find out what elements of a web page attract a visitor and which elements are ignored. Multivariate Testing. Instead of testing one variable like an A/B test, we test multiple variables on a page to uncover the winning combination of elements. CRO is the process of improving the percentage of website visitors that turn into sales or leads. There are numerous tests that can be administered to find potential improvements. Some examples would be: headings, website content, calls to action, and form button colors. There is always something that can be tested to find an new optimal solution. 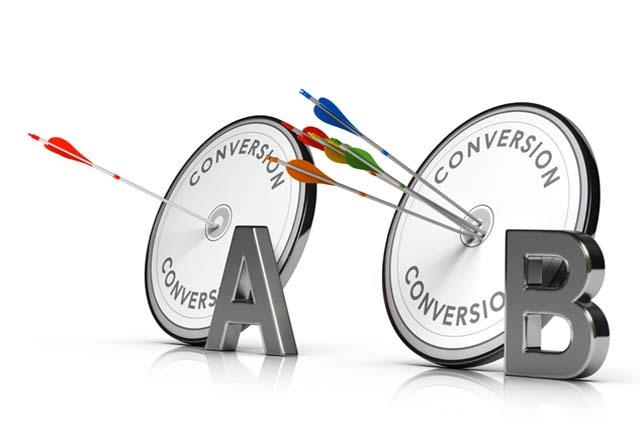 A conversion is the desired action(s) that you would like to occur on your website. That could be the filling out of a contact form, signing up for a newsletter, a phone call, or the completion of a transaction. It varies by industry and the desired action. Example: It is easier to get someone to fill out a form requesting an insurance quote then it is to get someone to purchase a luxury handbag online. 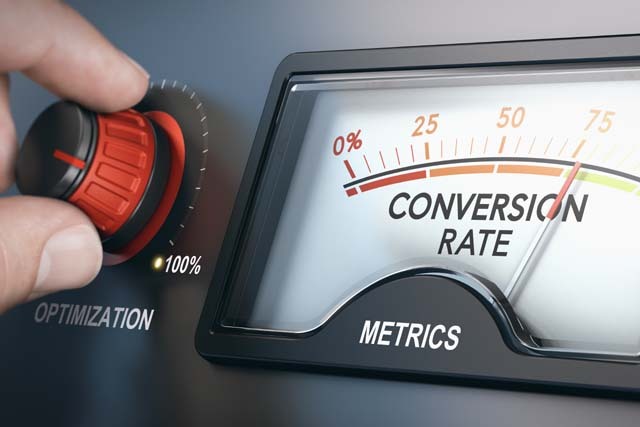 The thing about optimization is, once you establish a good conversion rate for your business, you can always continue to test to improve upon it. The profitability of your business is tied to customers taking some sort of action. If you are generating greater number leads or sales with the same amount of traffic, your revenue should grow as well. It creates much greater efficiencies in your sales and marketing funnel. Can a CRO service increase my leads or sales? Yes. The primary goal of improving conversion rates is generate a higher percentage of leads or sales from the traffic your website is receiving. Currently, our CRO offering is only available as a bundled solution in select SEO service plans. Contact us for a free consultation for more details.